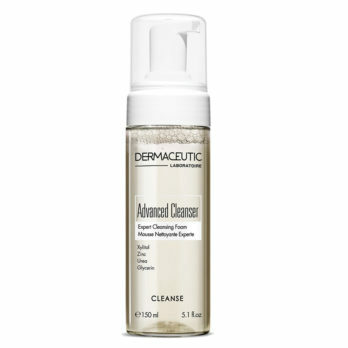 This unique foaming cleanser lightly exfoliates, preparing skin for optimal treatment benefits. Polyhydroxy Acids stimulate cell turnover, enhancing skin texture and clarity. Patented Maltobionic Acid leaves skin feeling hydrated, while a botanical complex soothes and refreshes. – NeoGlucosamine®, a non acid amino sugar, gently exfoliates dark spots and surface cells for bright even skin tone. 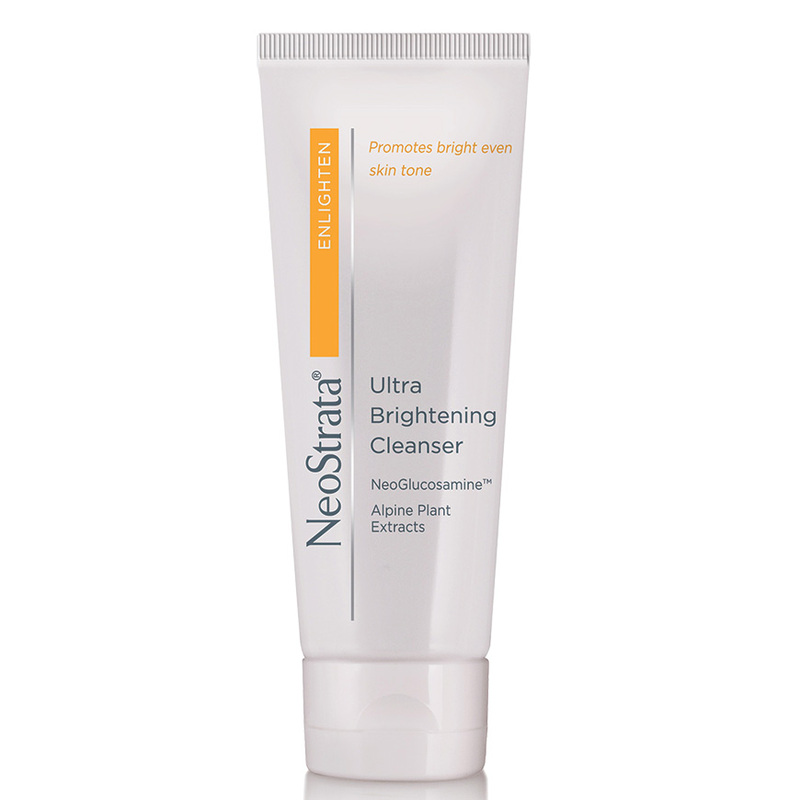 – 93% of women saw improvement in the appearance of pigmentation in just 4 weeks. 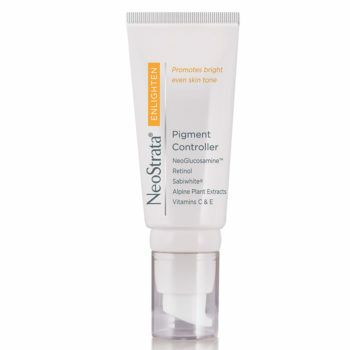 – 80% of women noted their skin was more evenly coloured, less blotchy and had better clarity with the Enlighten Regime.